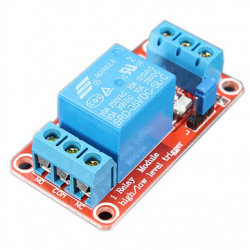 This is an eight channel 5V DC relay module with active low. 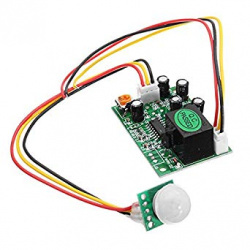 It can be controlled by variety of microcontrollers such as Arduino, Raspberry Pi, PIC, DSP, AVR or ARM etc. 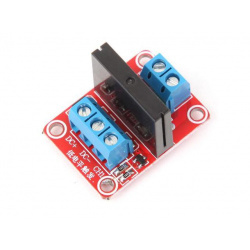 Exercise proper caution when connecting mains driven equipment or appliances to relay module as lethal current will be present. 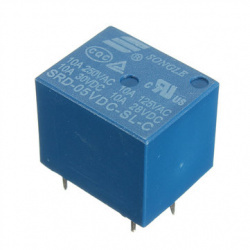 5V Omron solid state relays 240V / 2A, output with resistive fuse 240V / 2A. This is an Ethernet Controller board based on Imatic system which is compatible with the 8 Channel relay board(included). 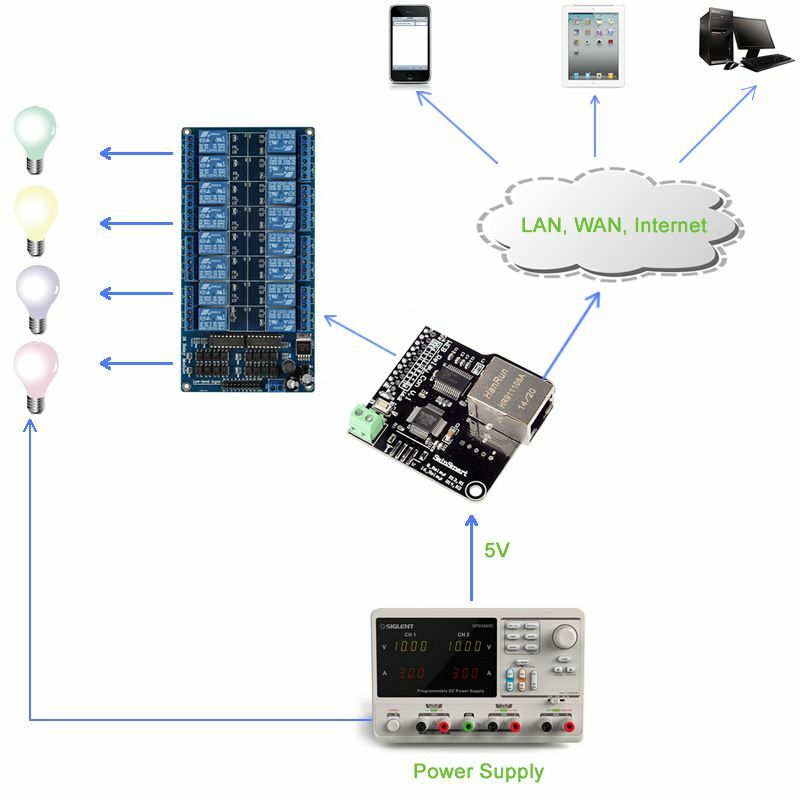 Using the Controller module and the 8 Channel relay board, you can control up to 8 devices remotely on LAN or WAN. The Ethernet Controller board has an integrated web server. When you are in your office, you just need to open the page on your computer, pad or smartphone and control your devices eg. lights, air-conditioning or refrigerator in your home. 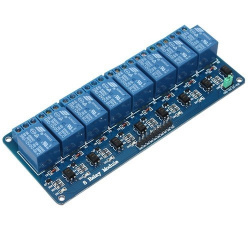 Control switches remotely together with 8 Channel relay. 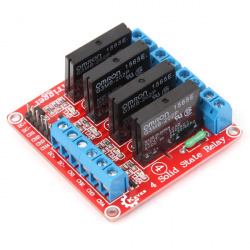 Support for 8 Channels relay which means you can control 8 different devices at the same time. When the soil moisture is lower than preferred setting, the relay will automatically pull in, start the sprinkler, water pump etc. until the moister reaches the desired humidity level and automatically stop. 3. 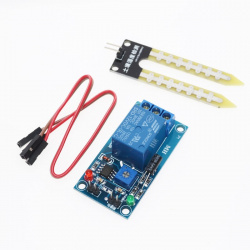 Due to module delay function, adjust the humidity value, wait about 5-8 seconds, see if the the relay state changed, the green LED lamp will also have corresponding change, until adjusted to meet the requirements. 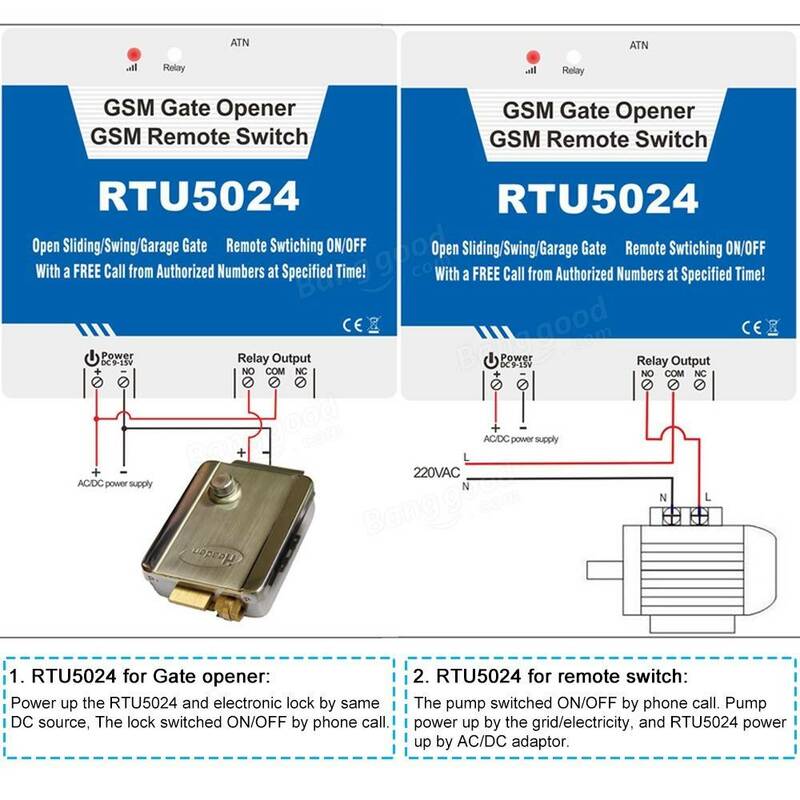 Based on infrared technology, automatically control products, when someone enters switch sensing range, pir detect changes in the human body infrared spectrum, switch automatically switches the load, do not leave the sensing range (who are active), the switch will continue to be on. Person leaves, switch off automatically load delay. 2. 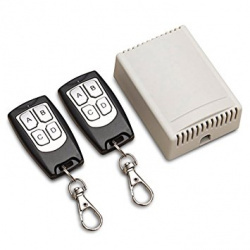 Automatic sensors: switch immediately turned on with delay off after you leave. 3. 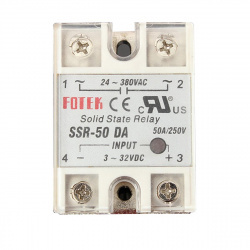 Relay switch: can withstand high current output, high power load. 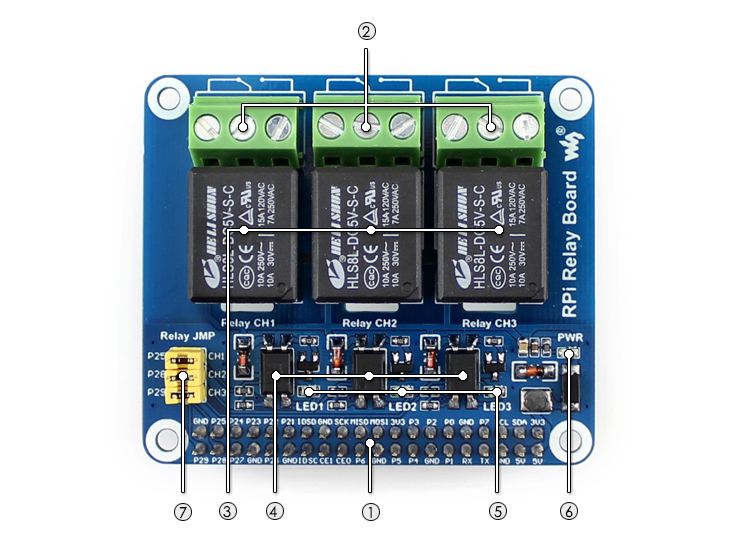 We're pleased to annouce the release of ModMyPi's PiOT Relay Board case for the Raspberry Pi B+/2/3. 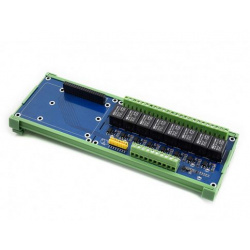 Specially manufacturer in the UK, this case brings together the Raspberry Pi, and PiOT Relay Board into one simple, neat package. 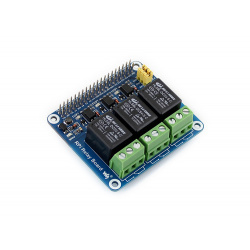 Designed to be stylish and functional, the ModMyPi PiOT Relay Board Case enables access to all four relays and Raspberry Pi Ports whilst keeping both boards safe and sound! 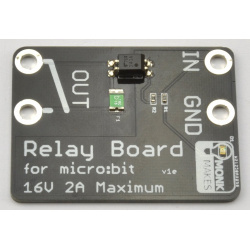 Each board comes complete with sleeved rubber grommets on the relay side to add some extra protection from any high voltage devices. 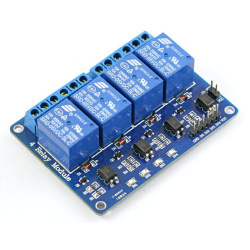 Use this relay board with your Arduino, Raspberry Pi or your custom micro-controller projects! 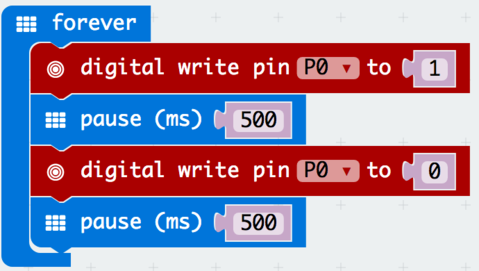 SPDT Relays with terminal block outputs. 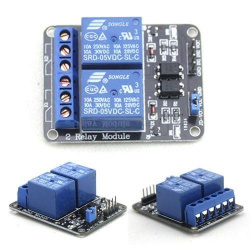 This is a two channel 5V DC relay module with active low. 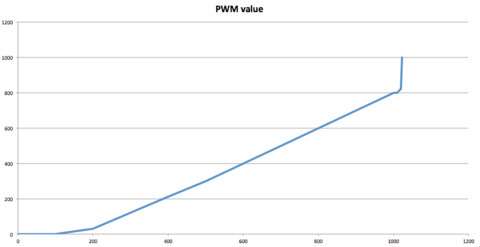 It can be controlled by variety of microcontrollers such as Arduino, Raspberry Pi, PIC, DSP, AVR or ARM etc. 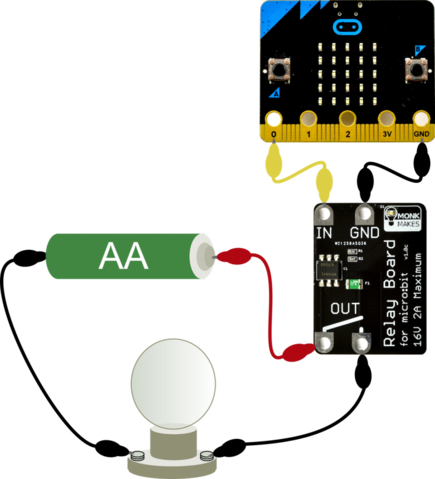 Two on-board optoisolators enable direct interfacing to microcontrollers. 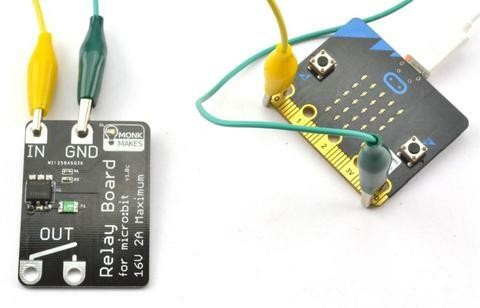 Two red LED status lights on-board show relay activity.